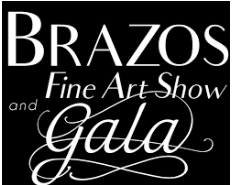 Professional Artists of Central Texas and the Waco Hilton are proud to host the Brazos Fine Art Show and Gala. Up to 50 artists will be featured in various mediums including clay, photography, sculpture, painting, drawing, glass and jewelry. This event is an effort to create an annual fine art show as well as provide cultural enrichment to the city of Waco.